These are the acupressure points for dental anesthesia. Working on these points can help you get better faster. You do not have to use all of these points. Using just one or two of them whenever you have a free hand can be effective. 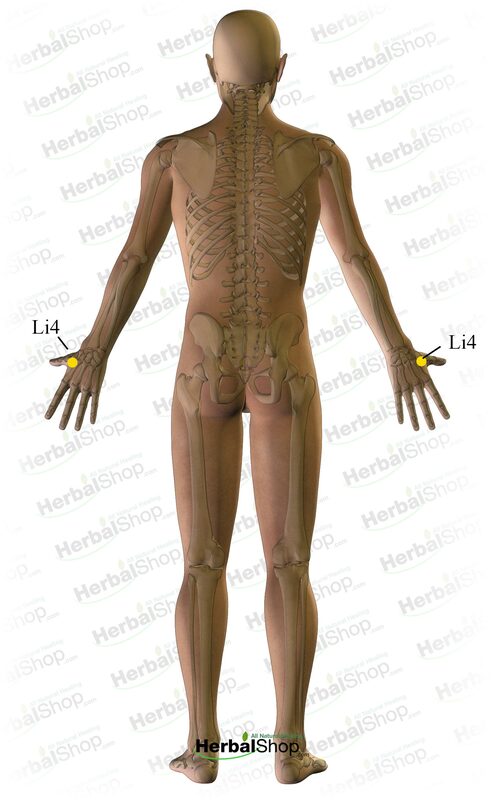 Location: At the highest spot of the muscle on the back of the hand that protrudes when the thumb and index finger are brought close together. Midway between the thumb and index finger approximately one body inch above the web.